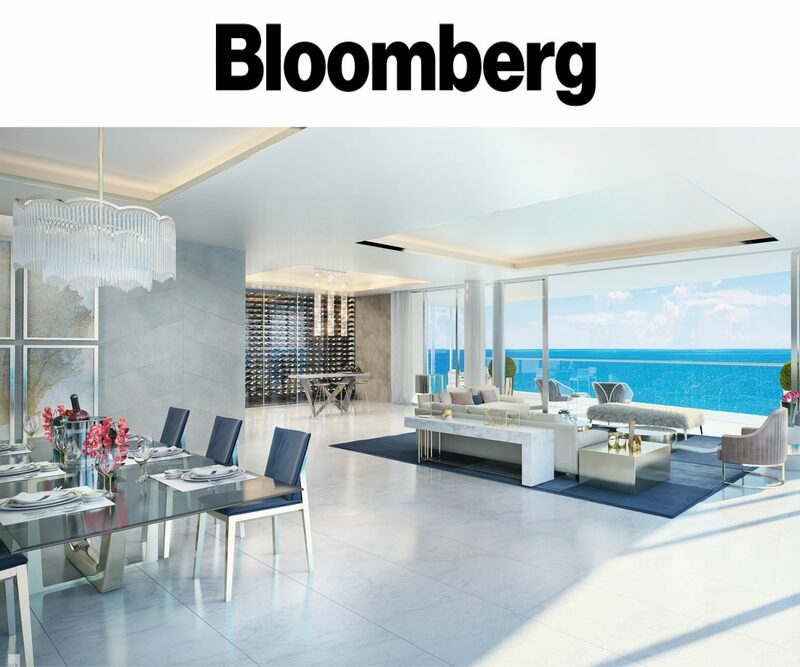 The polymath designer opens up about his new $1.6 billion Miami project, his obsession with collecting books, and his beloved cat. 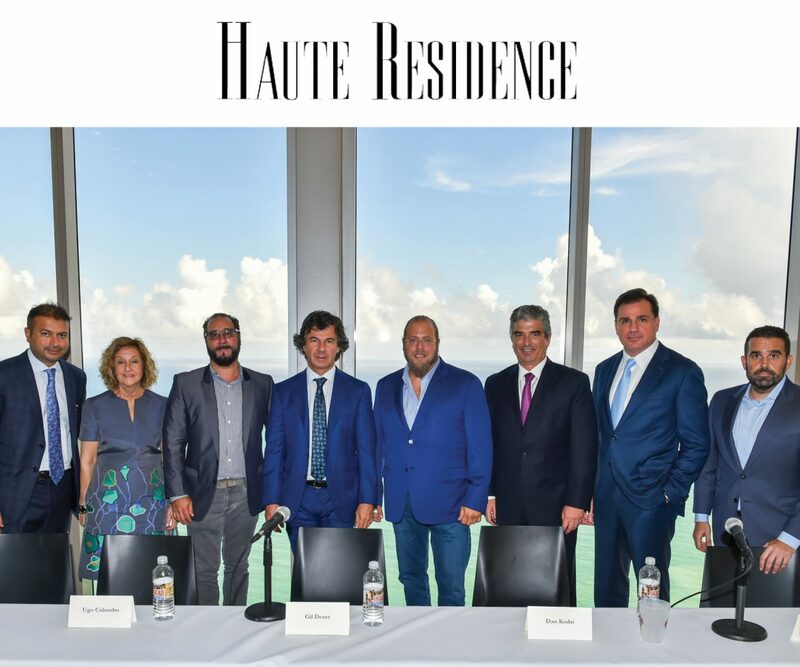 Haute Residence’s annual Luxury Miami Real Estate Summit took place on November 13 at the Estates at Acqualina in Sunny Isles Beach joined by the top real estate tycoons of the Magic City. El icónico creador alemán es célebre por sus variados talentos. 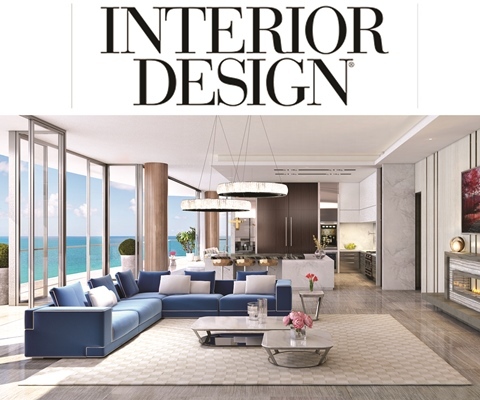 Esta vez, te mostramos su faceta como diseñador de interiores. 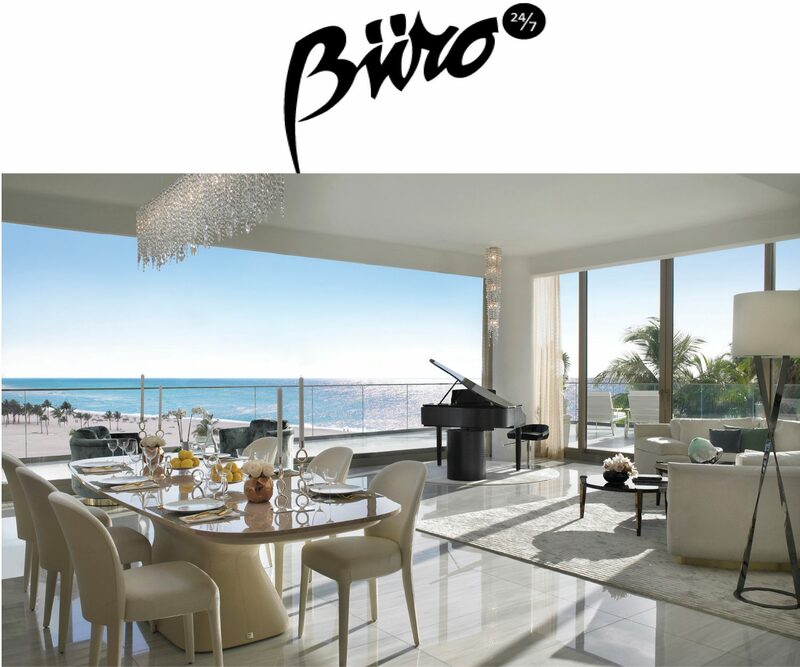 At Palazzo del Cielo, you can have your very own aerial bird's nest—and a Lamborghini, too. 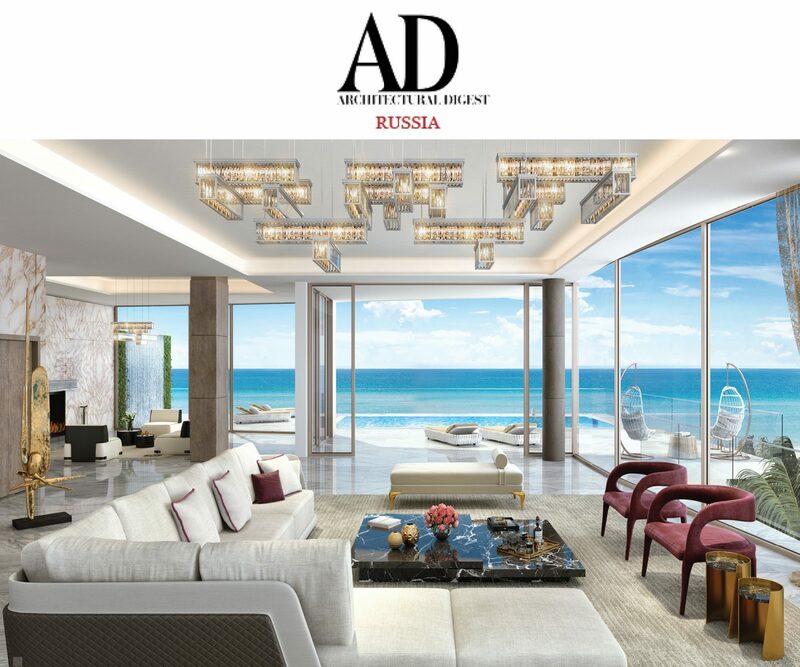 After the launch of his hospitality brand earlier this fall, Karl Lagerfeld—the creative director of Fendi and Chanel—is now revealing the plans for his first U.S.-based interior design project: the Estates at Acqualina, a residential development in Miami’s Sunny Isles Beach, which will feature two Lagerfeld-designed lobbies. 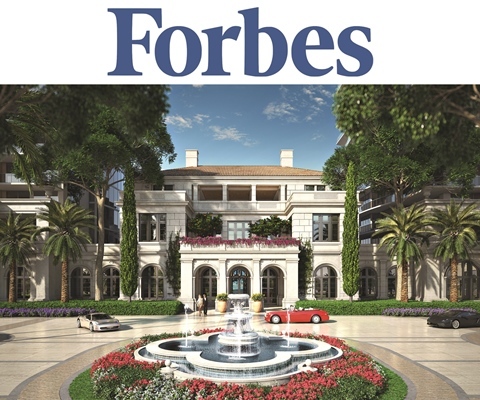 The home also boasts six bedrooms, a swimming pool, and a private elevator. 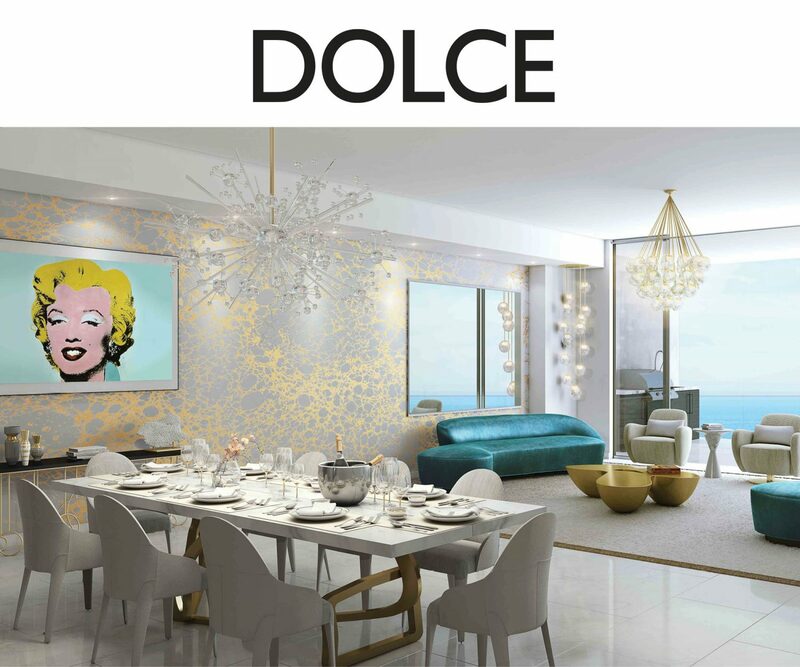 High-end Miami builders are ditching traditional interior designers and asking luxury fashion labels to dream up gorgeous spaces. 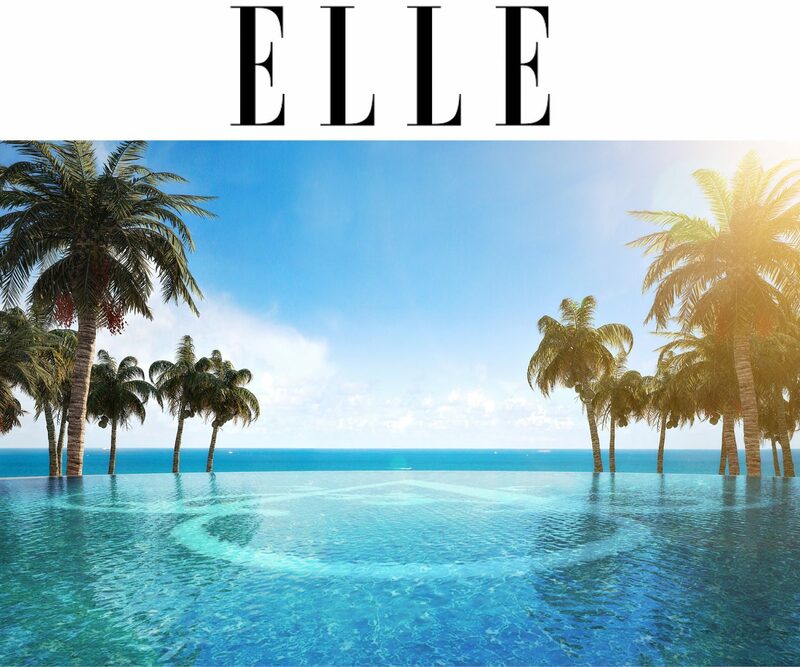 Most recently, Jules Trump tapped Chanel’s Karl Lagerfeld to design and style the public areas in the super luxury Estates at Acqualina, under construction in Sunny Isles. 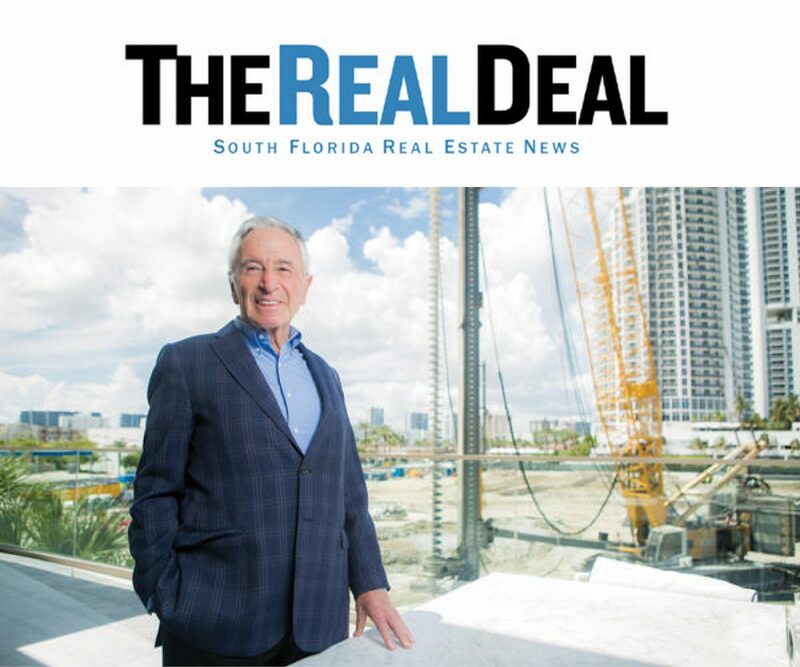 Jules Trump, Owner and Developer of The Estates at Acqualina, an ultra-luxury residential development in Sunny Isles Beach near Miami, has partnered with Laura and Jorge Posada and Derek Jeter to help families affected by last year’s major hurricanes. 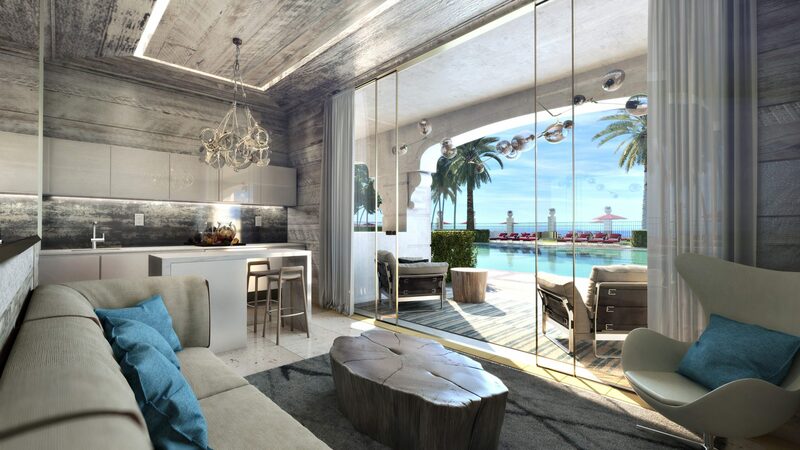 An especially chic residential development is coming to Miami, created in an unprecedented partnership with Karl Lagerfeld, head designer and creative director of luxury labels Fendi and Chanel. 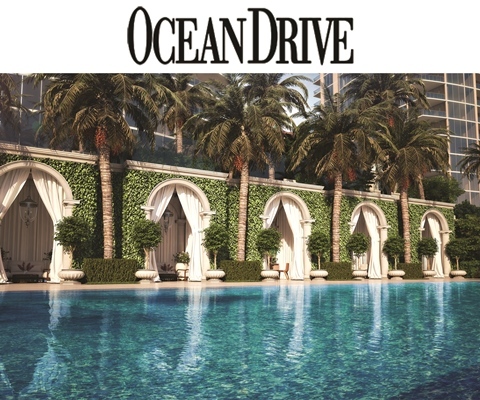 Slated to open in 2020 in Miami’s Sunny Isles Beach, the Estates at Acqualina offer views of the breathtakingly blue ocean from almost every angle. 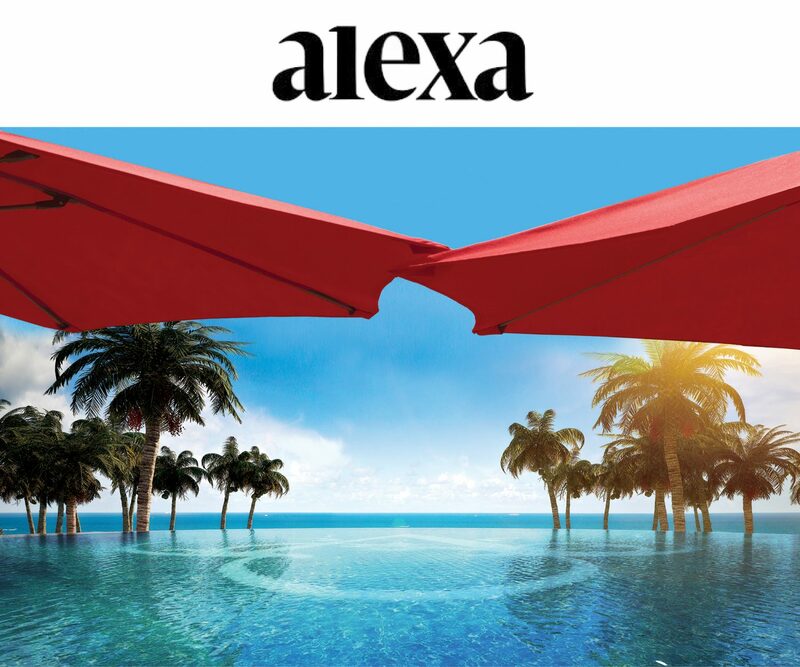 Couture, meet contract design! 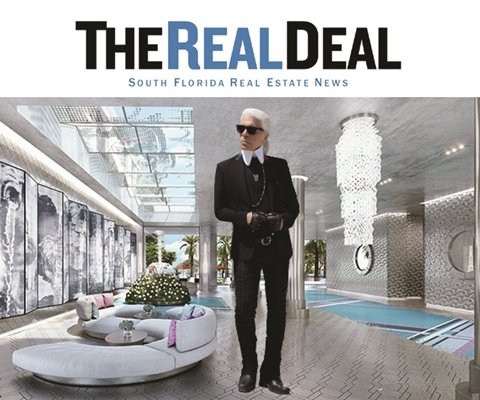 Karl Lagerfeld, Chanel’s iconic creative director, is embarking on his first interiors project in the United States for the Estates at Acqualina, an ultra-luxury residential complex in Miami’s Sunny Isles Beach. 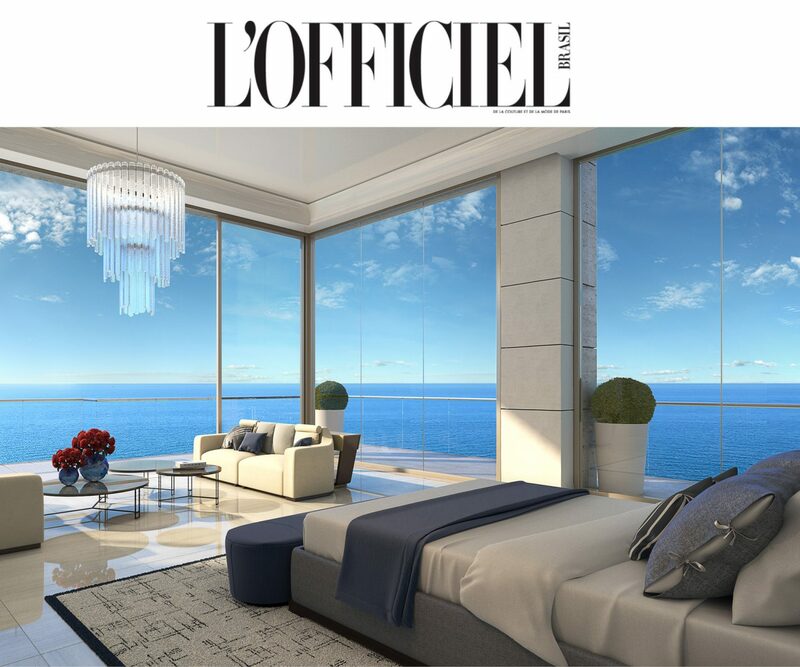 Lagerfeld is taking the reins as the sole creative force behind the development’s two lobbies, translating his exquisite style and detail-oriented verve into interiors. 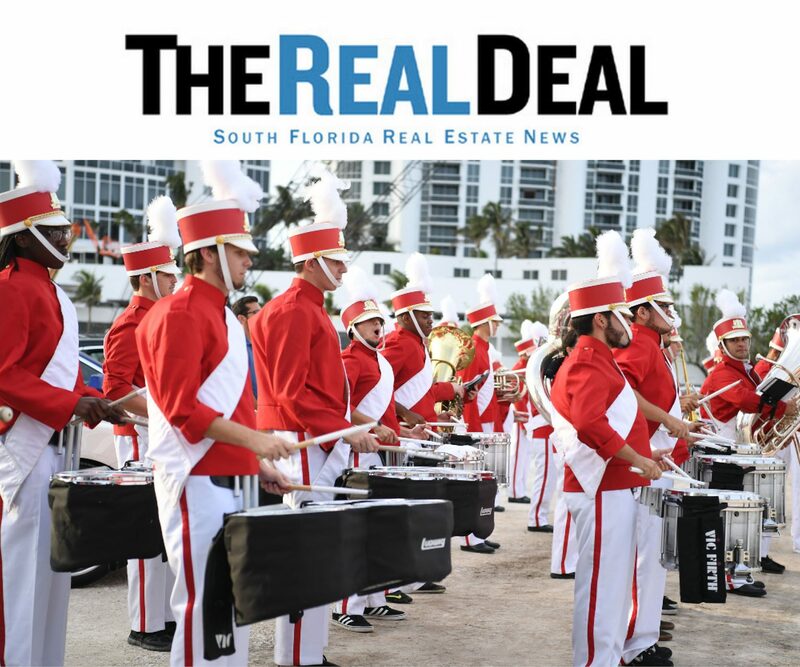 If you're likely to go to Art Basel in the foreseeable future, what you should start coveting now is real estate. 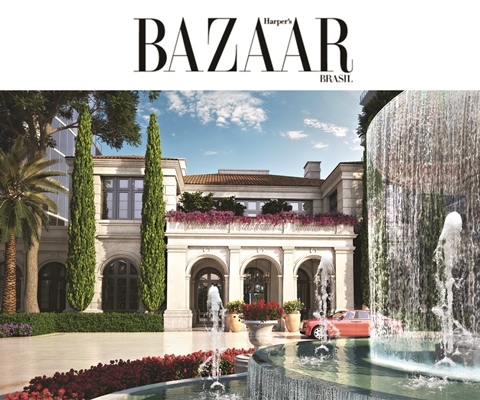 O estilista da Chanel estreia como designer de interiores com o projeto luxuoso do The Estates at Acqualina, em Miami. 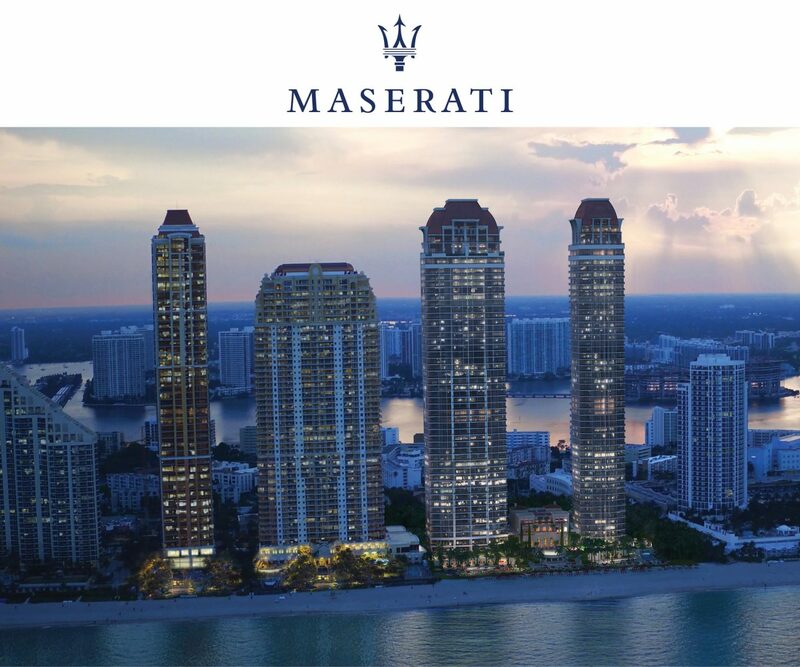 For nearly 38 years, Jules and the Trump Group have made it their mission to offer the most luxurious living developments in Miami. 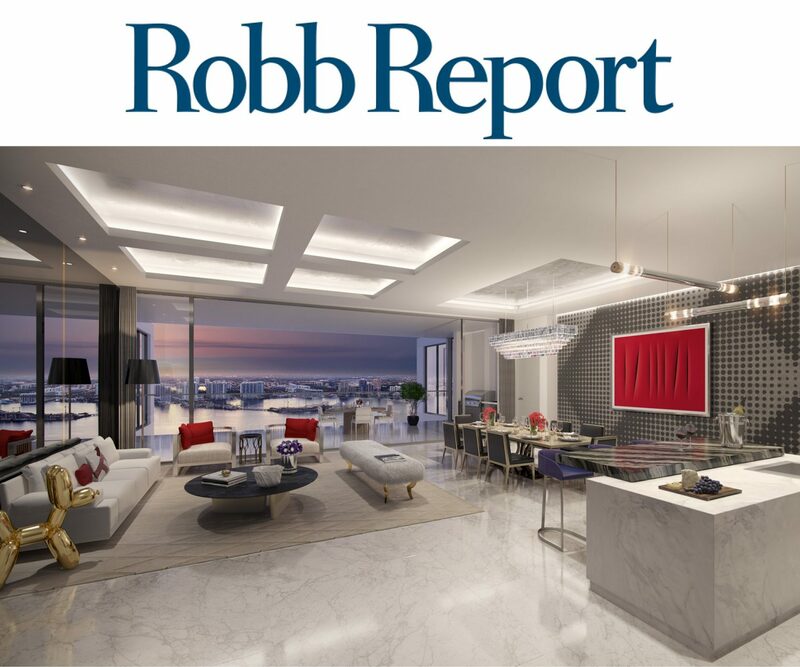 Their latest project is no exception. 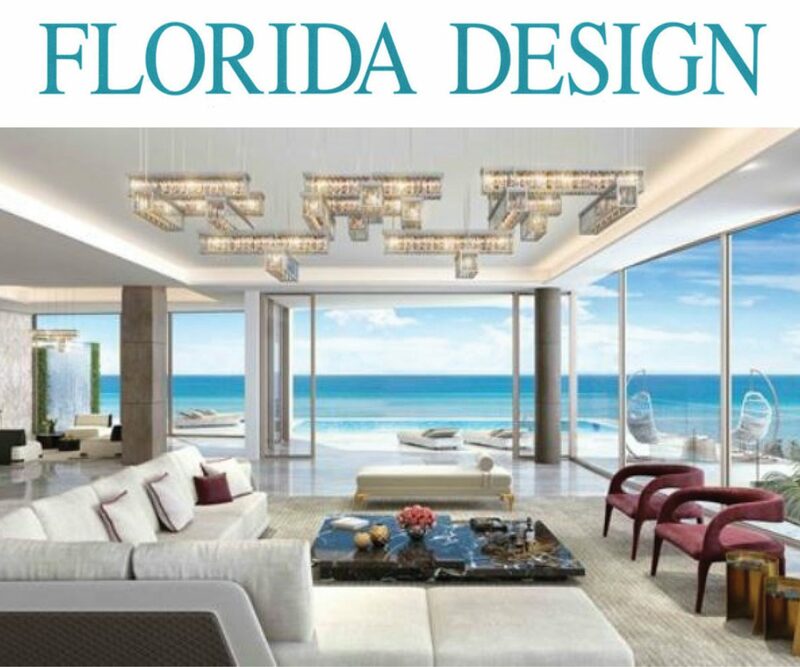 Karl Lagerfeld steps off the runway for his first U.S. interior design project, The Estates at Acqualina. 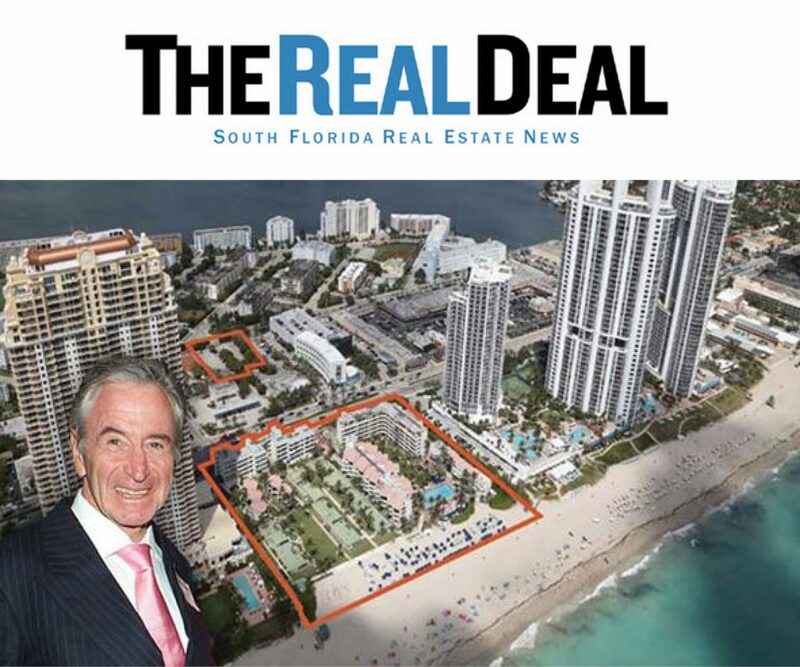 El Grupo Trump encara un nuevo desafío sobre las tranquilas arenas de la playa de Sunny Isles, Miami. 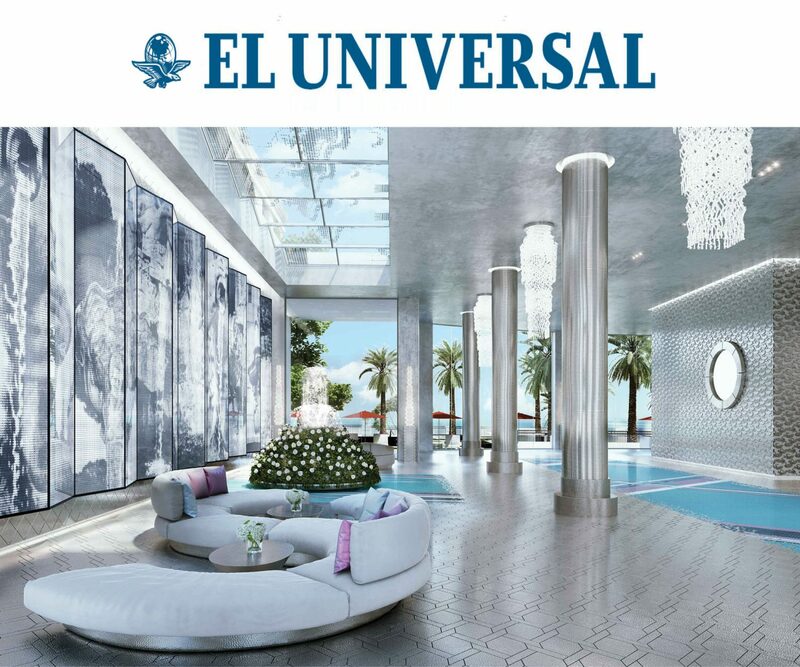 Se trata del proyecto The Estates at Acqualina, un revolucionario condominio de lujo que extiende la marca de hoteles e innova en el concepto de exclusividad. 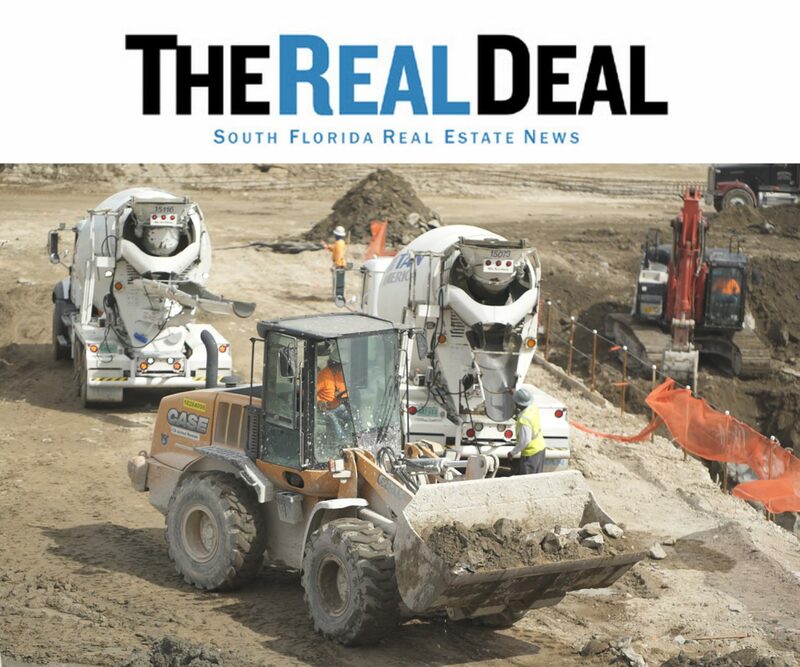 The Estates at Acqualina es el último desarrollo inmobiliario que confirma la nueva edad de oro de Miami. 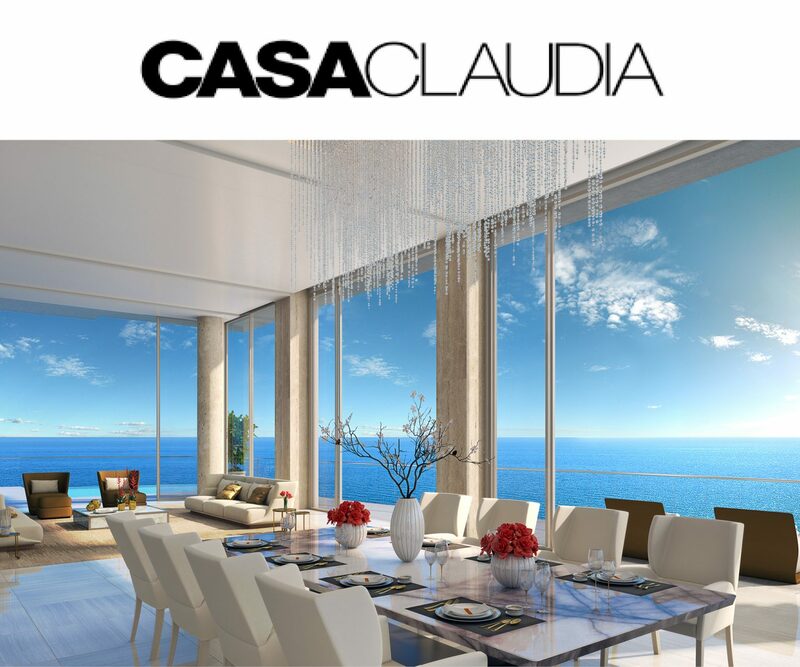 Localizado en la exclusiva área de Sunny Isles Beach (a cinco minutos de Bal Harbour Shops y muy cerca de Miami Beach), eleva el lujo a otro nivel. Dos imponentes torres que se elevan sobre el mar. 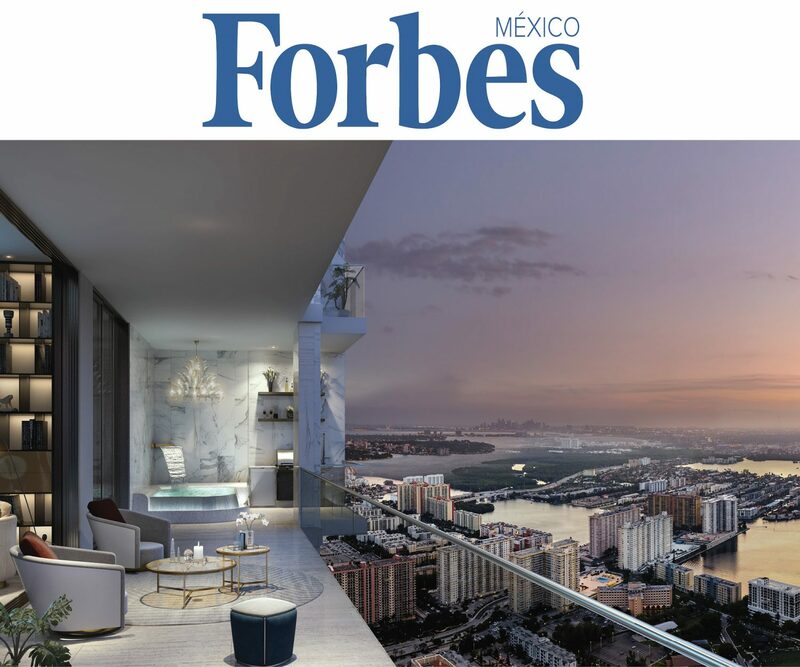 Un escalón más en la cuidad del lujo y el real estate. 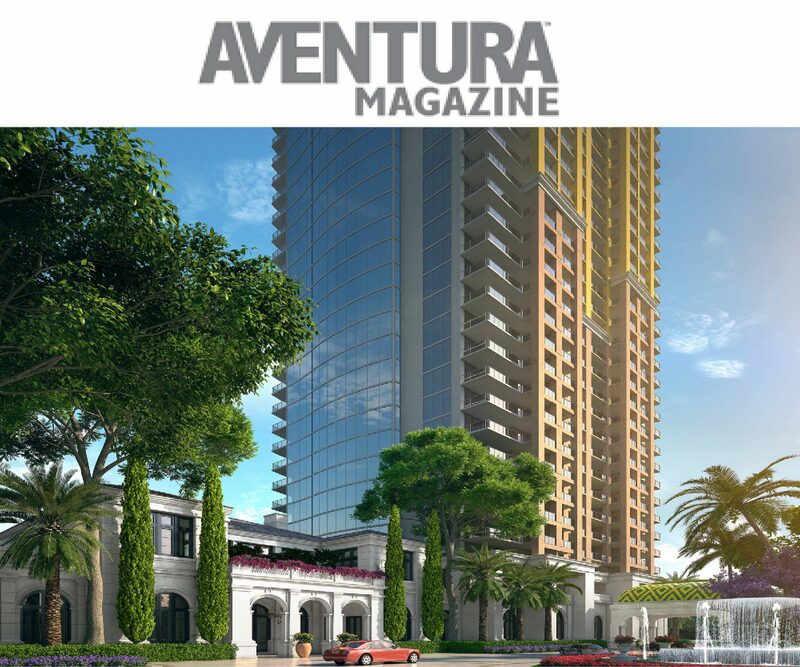 Este "siguiente nivel" tiene nombre y se llama The Estates at Acqualina. 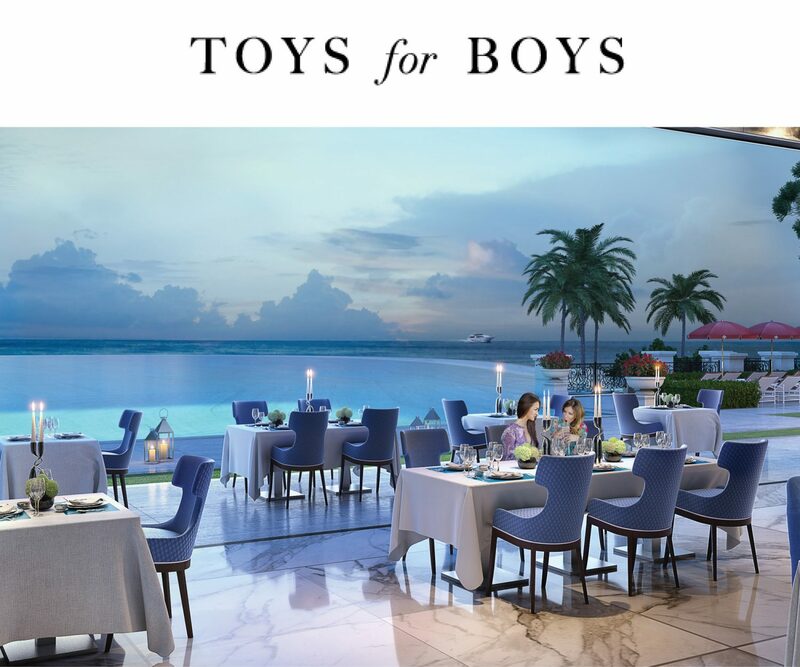 KARL LAGERFELD APRESENTA MAIS UMA DE SUAS INVENÇÕES: A DECORAÇÃO DE UM CONDOMÍNIO DE ALTO LUXO EM MIAMI. 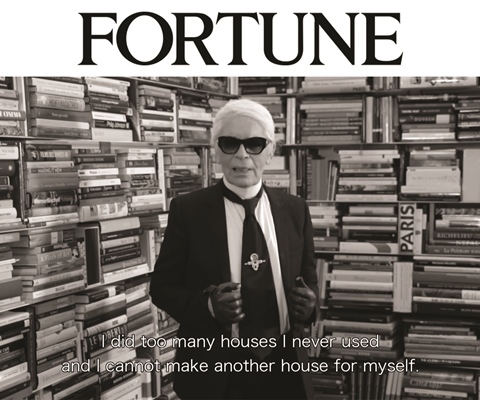 The king of haute couture meets Florida real estate. 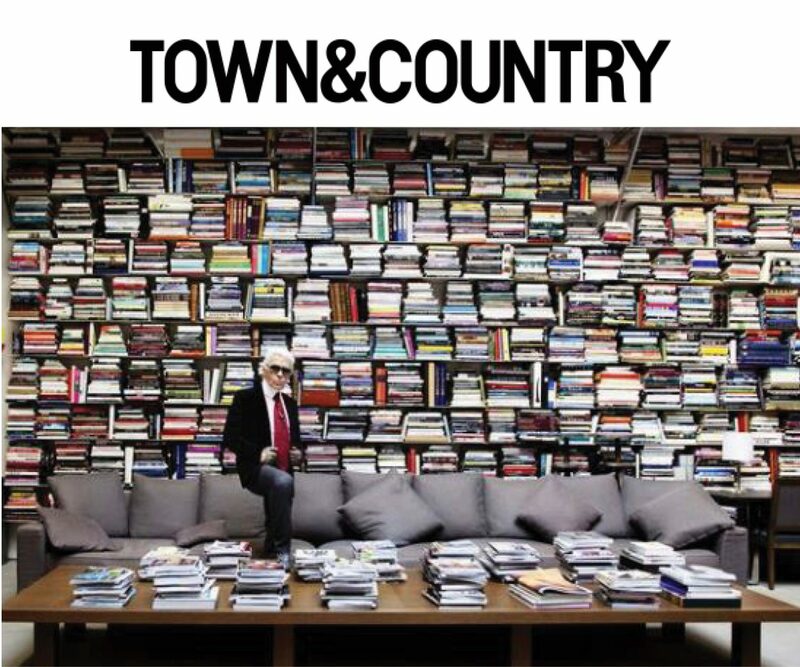 Lobbies são tão importantes para um edifício quanto uma roupa é para uma pessoa: eles podem ajudar a proporcionar uma boa impressão. 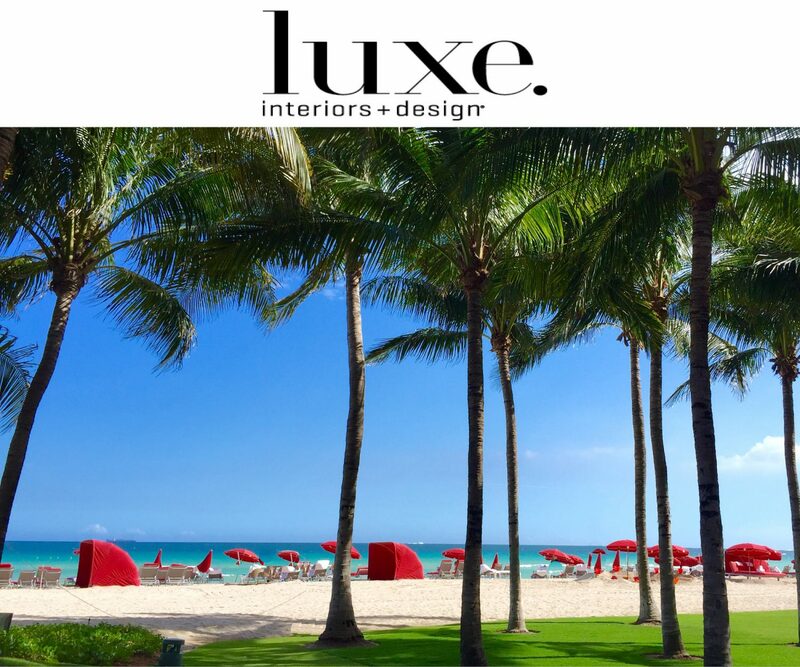 Acqualina Resort & Spa se ha establecido como uno de los principales desarrollos de lujo en Miami. 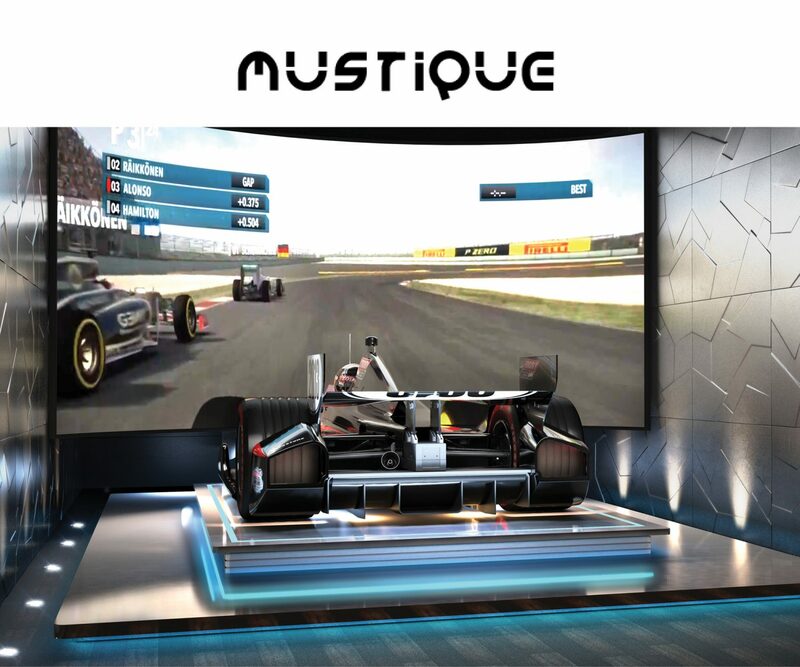 ¿Su última jugada? 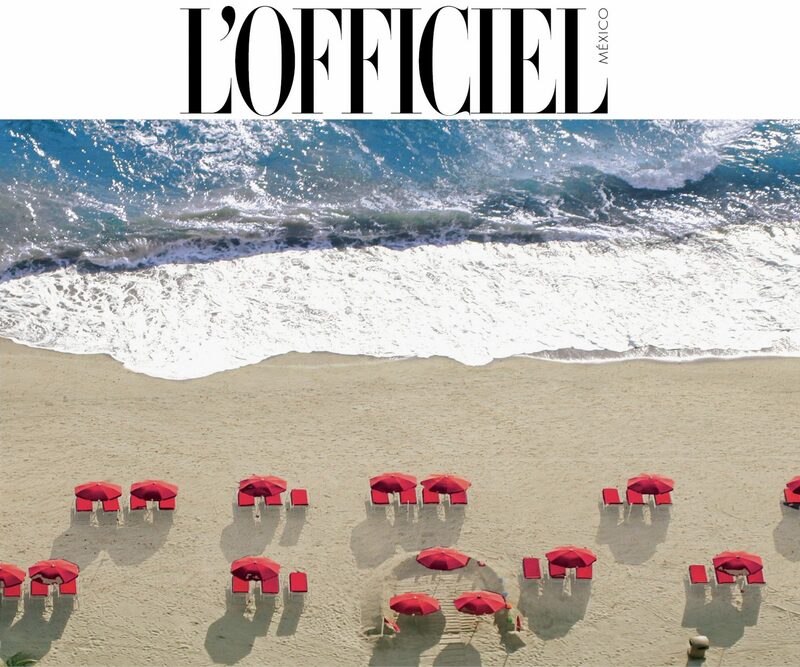 Sumar a Karl Lagerfeld como colaborador de su nuevo proyecto, The Estates. 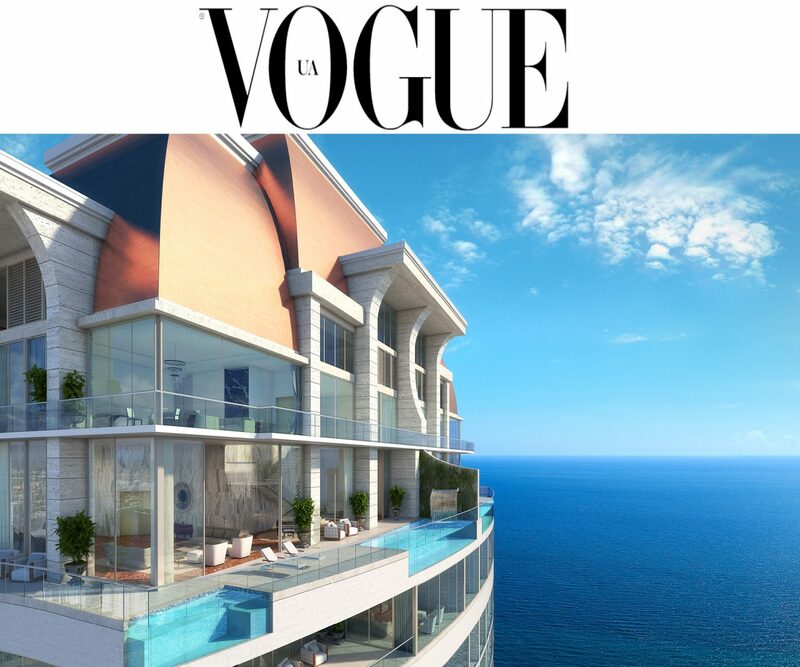 Coco Chanel once famously said, “Fashion is architecture.” But in 2016, the reverse rings true. 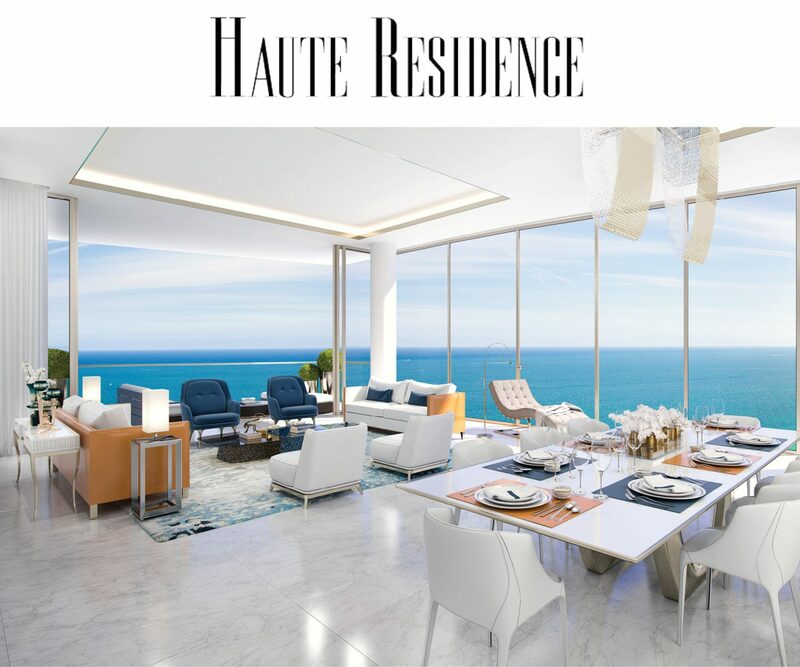 Top houses are going beyond clothes, bags, jewelry and beauty to design haute home goods and luxury real estate. 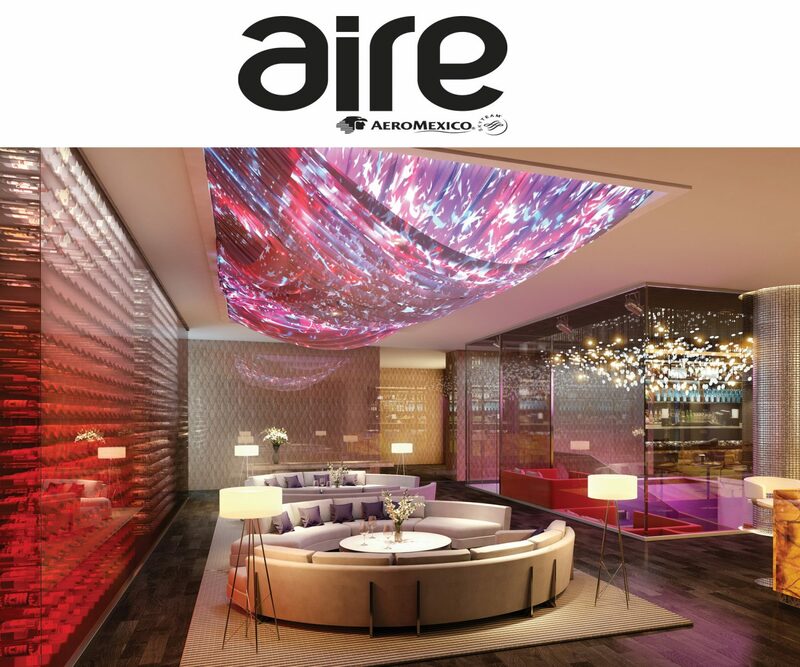 Why just wear a Giorgio Armani suit when you could also lounge on an Armani sofa in an Armani hotel or residence — essentially living inside the label? 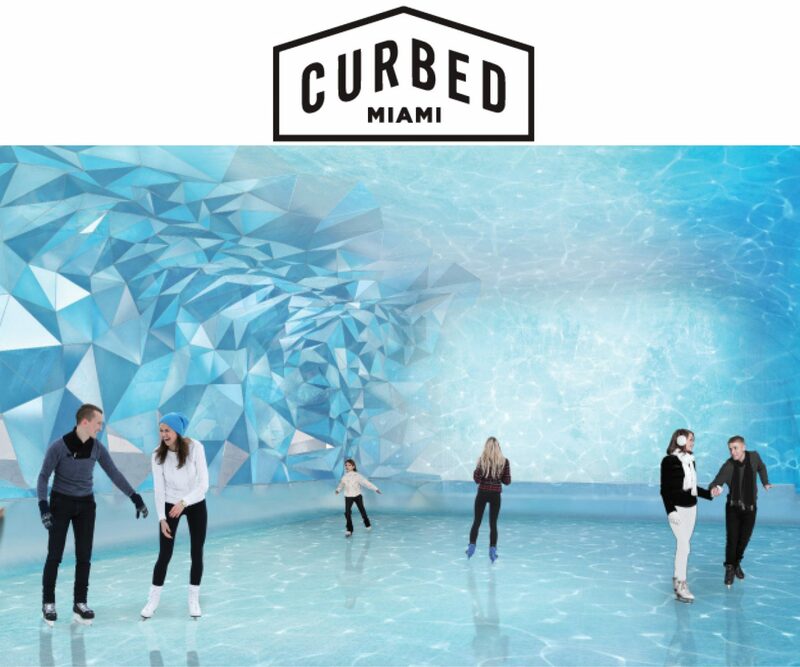 Imagine walking downstairs from your home and being able to ice skate in July? 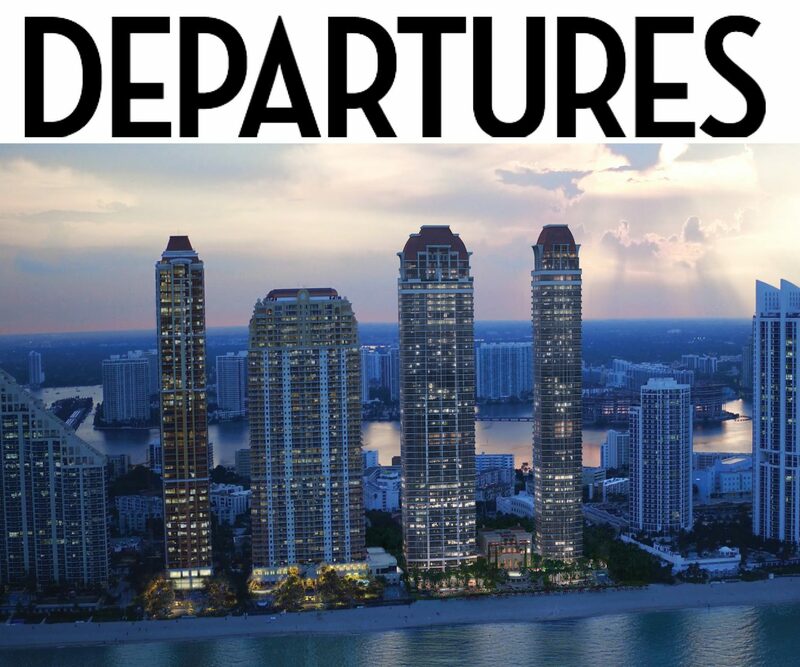 Or always being on the VIP list at one of Miami’s hottest bars and lounges? 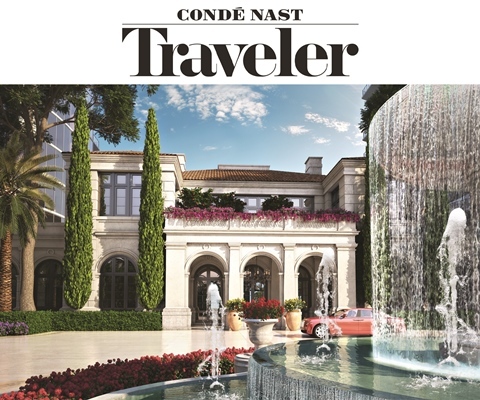 IN THE ESTATES AT ACQUALINA, THE TRUMP GROUP IS DOING MORE THAN CREATING AN OPULENT PLACE TO LIVE. 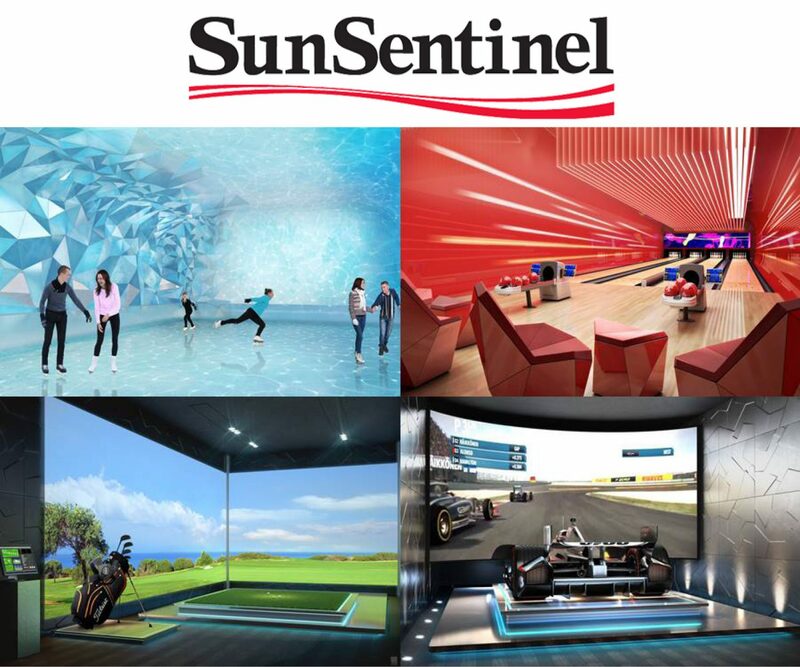 IT’S BRINGING ENTERTAINMENT AND ADVENTURE RIGHT TO YOUR DOORSTEP. 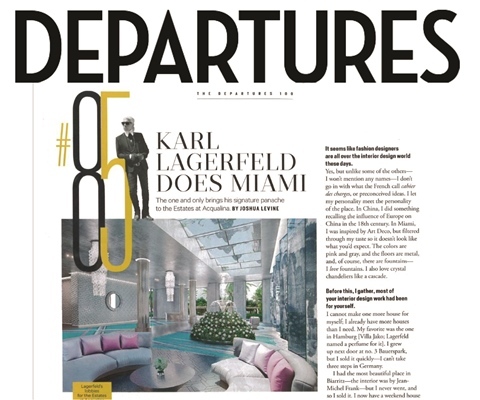 Chanel's Karl Lagerfeld has been taking the hotel world by storm of late. 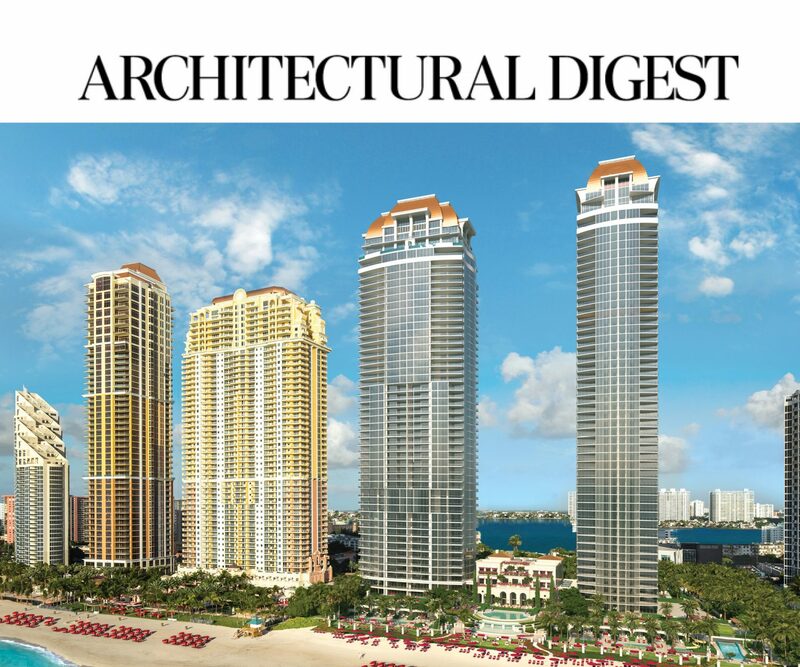 The world's finest residences will feature three-stories of seriously audacious playgrounds for recreation-to-the-max. 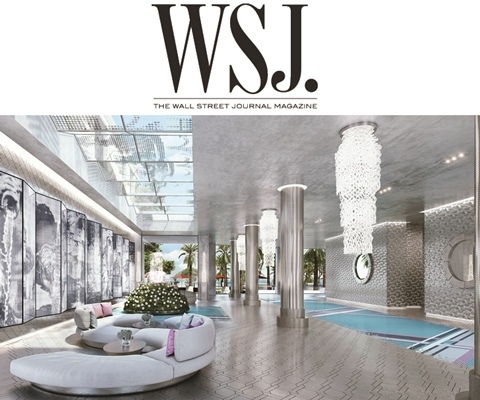 Aiming to fashion a lobby into haute couture, Karl Lagerfeld’s design for Estates at Acqualina melds a silver floor, cerelean blue mosaic rugs and a fountain created to look like a wedding cake. 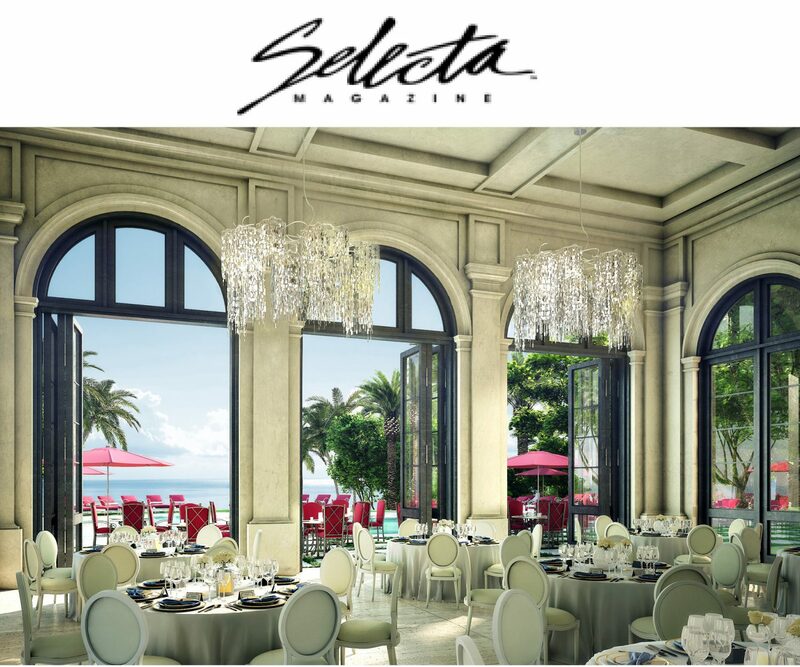 In the race to offer the swankiest new condo amenities amid a slowing market, Estates at Acqualina is planning a “speakeasy” for residents’ soirees. 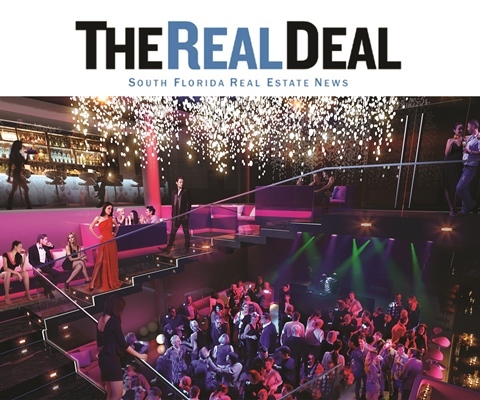 The two-story discotheque-like venue is on tap for the Sunny Isles Beach condo project’s amenity complex, Villa Acqualina. 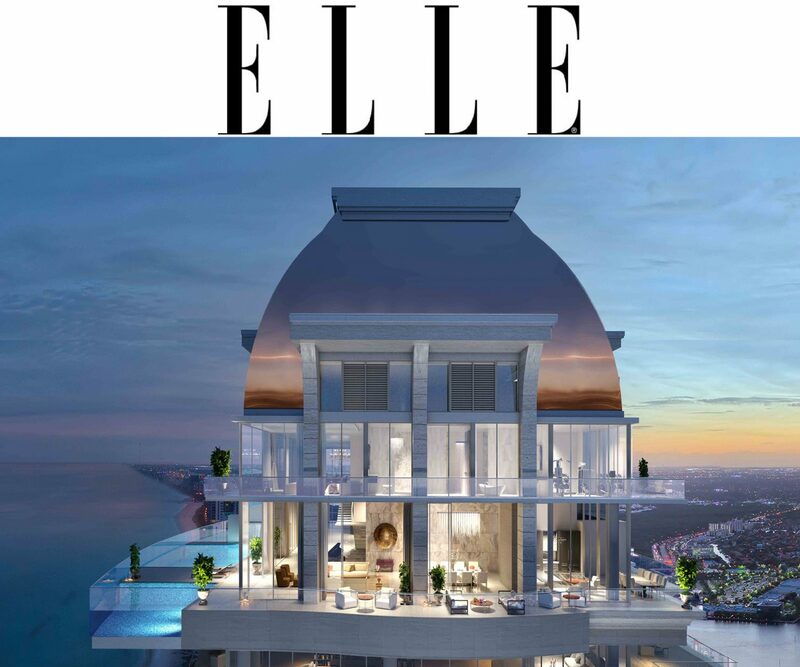 FASHION LEGEND KARL LAGERFELD COLLABORATES WITH THE ESTATES AT ACQUALINA TO BRING A TOUCH OF COUTURE TO SUNNY ISLES. 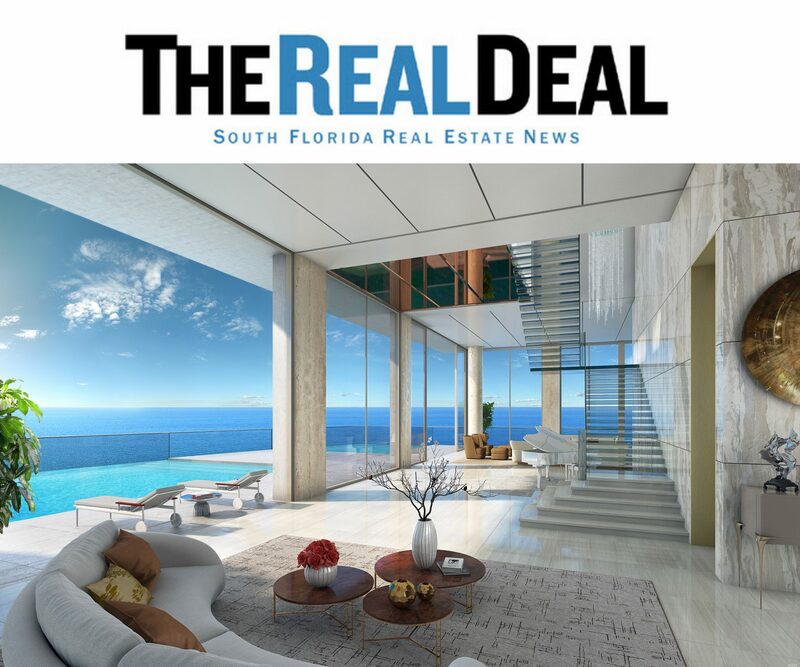 Estates at Acqualina, the luxury oceanfront condominium project to be developed by the Trump Group in Sunny Isles Beach, will launch its $10 million sales gallery on Friday, The Real Deal has learned. 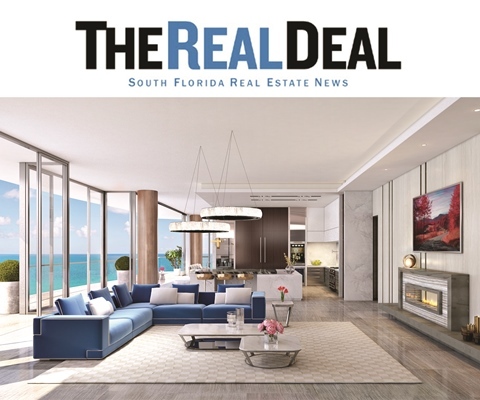 The 10,000-square-foot, newly built center includes a 4,500-square-foot, fully furnished model unit that Jules Trump and his wife Stephanie will move into after the dual-tower project is completed, Trump told TRD. 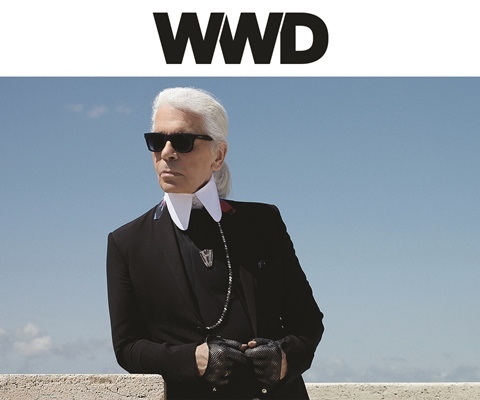 At 82 Karl Lagerfeld is more creative than ever. 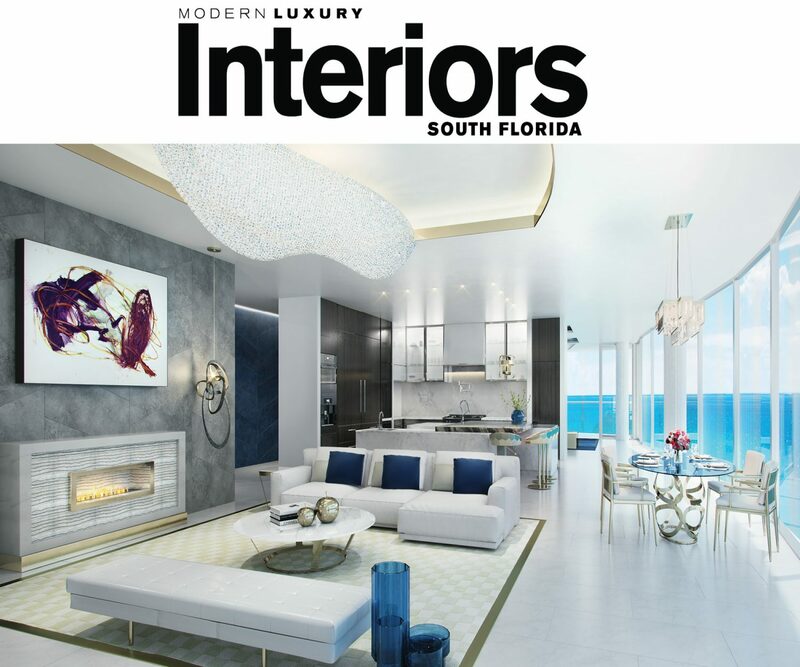 The famous Chanel creative director now become interior designer and your first project will be to design the lobby two luxury buildings in the city of Miami. 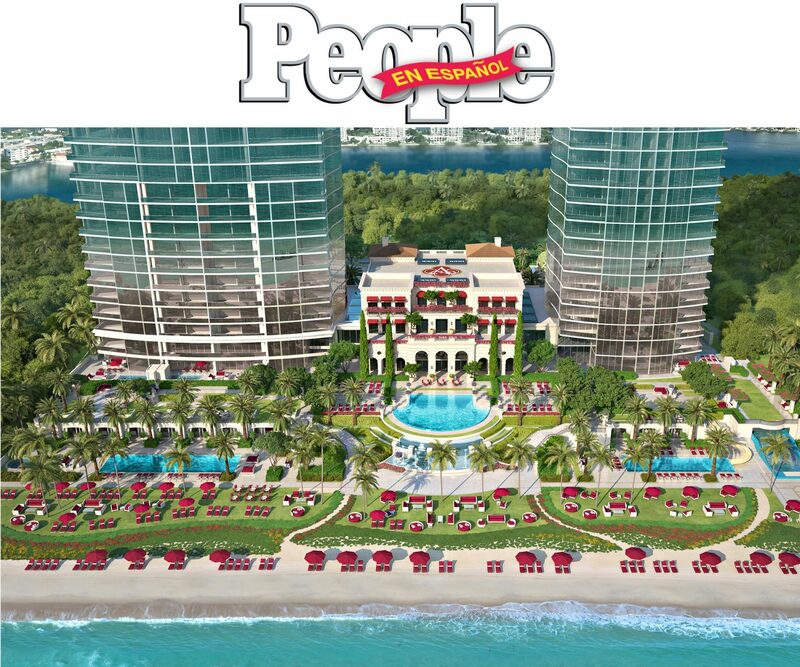 The Trump Group closed on its planned Estates at Acqualina site in Sunny Isles Beach, property records show. 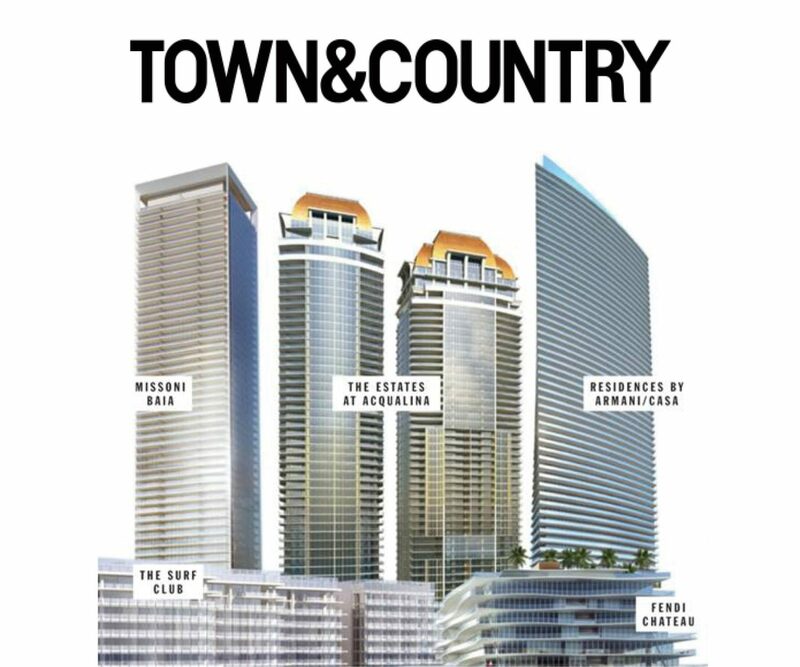 Miami’s amenity game continues to evolve. 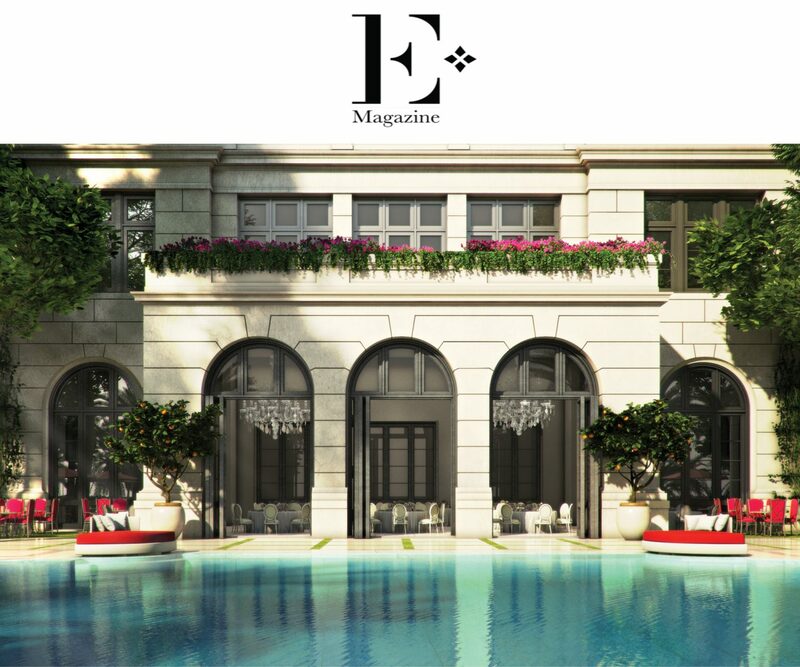 THE ESTATES AT ACQUALINA UNVEILS ITS FIRST LOBBY DESIGN BY FASHION WORLD ICON KARL LAGERFELD. 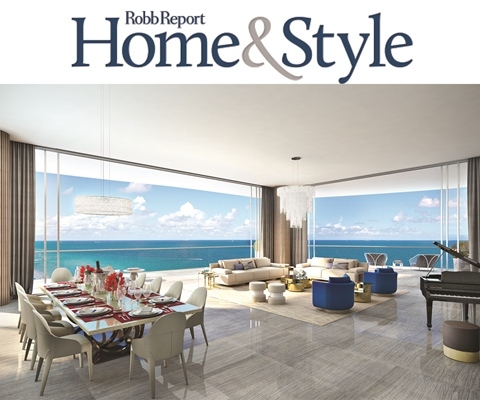 Created by a leading developer in collaboration with acclaimed architects, designers, and hoteliers, The Estates at Acqualina offers Miami’s most exquisite beachfront living experience. 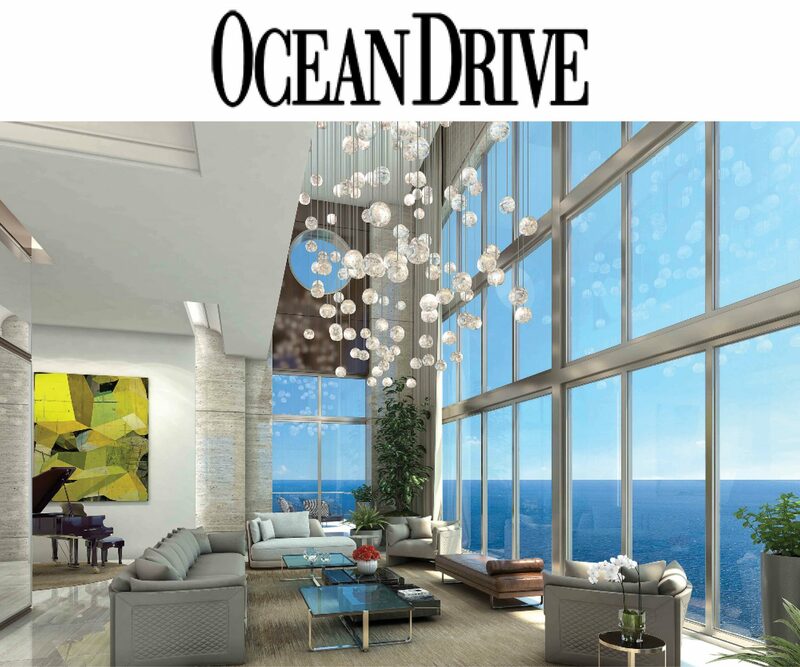 From unrivaled indoor and outdoor amenities and estate-sized residences with sweeping Atlantic Ocean views to five-star hotel-style services, residents will enjoy a lifestyle beyond compare. 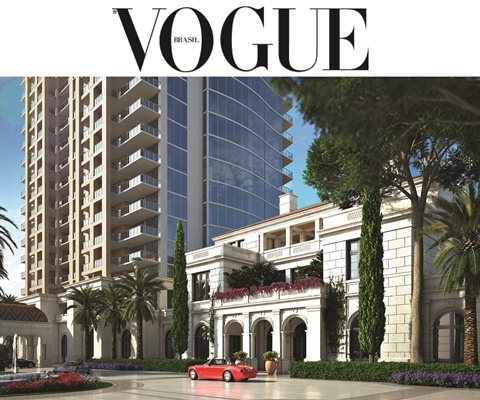 The Estates at Acqualina - новый жилой комплекс класса суперлюкс, позиционирующийся в индустрии топовой недвижимости, как «World’s Finest Residences», будет располагаться на берегу океана на территории престижнейшего пятизвёздочного курортного отеля Acqualina Resort & Spa в эксклюзивном районе Майами - Санни-Айлс-Бич. 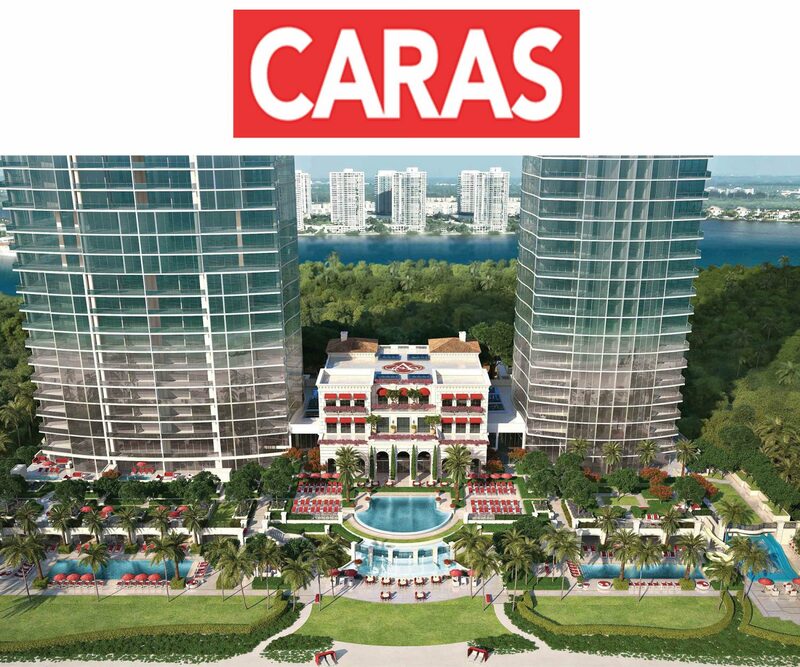 Дизайн интерьера холлов The Estates at Acqualina создан самим Карлом Лагерфельдом. 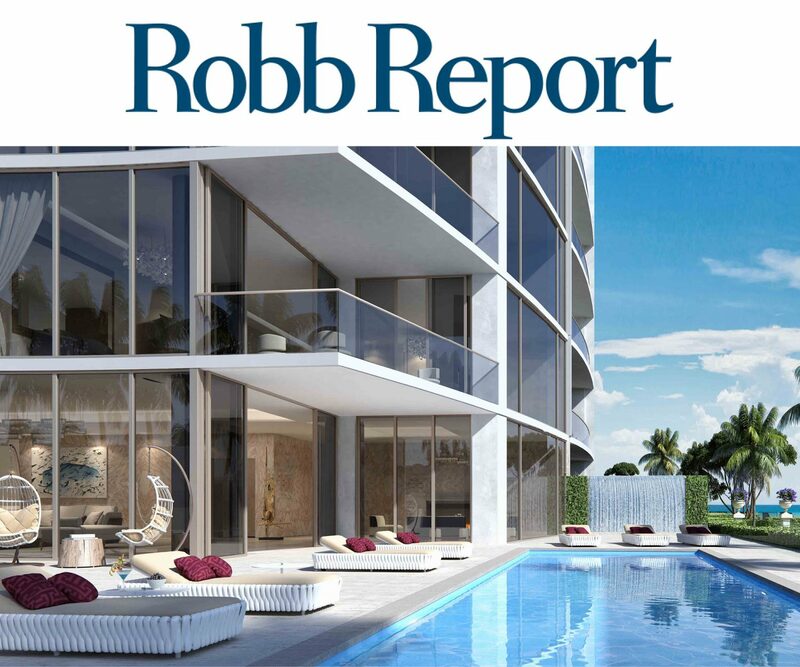 Miami’s urban landscape transforms with spectacular housing developments blending art, design, and a contemporary vision of luxury. 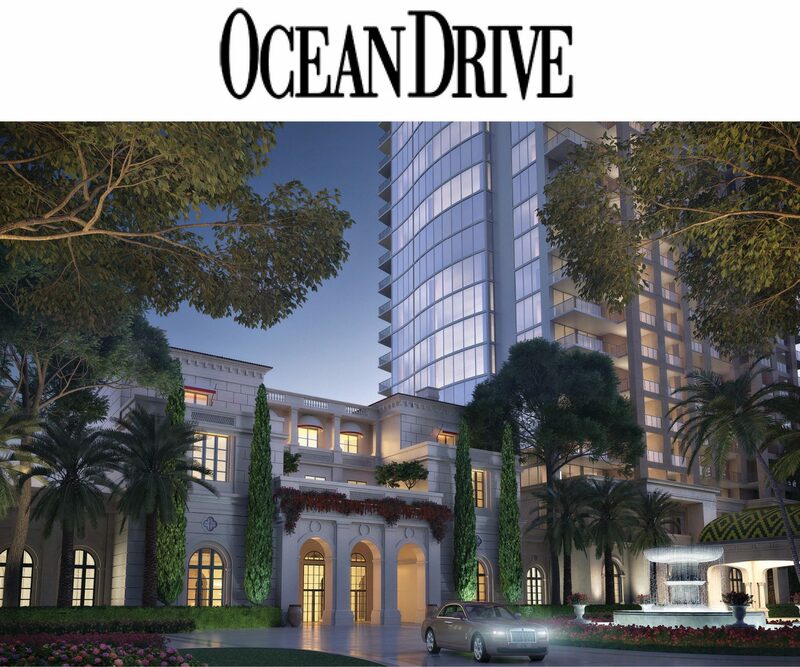 KsapTv1pb1 B .::KHJlOM KOMnneKce Knacca cynepnioKc The Estates at Acqualina. B Ka)K,[\oCi KBapT1-1pe 3)],€Cb eCTb Teppaca C cayHOVi, ,f],>KaKY31--1 W Bl-1,f],OM Ha oKea H. v13secTH ble ,.o,1,13a i;:n-1epb1 no Mo ,a ioT n p v1 Bbl 6ope P,eKopa 1--1 Me5eJ11t1, a XOJlJlbl cnpoeKT1--1poaan caM Kapn Jlarepq>eJlb)],, UeHa no 3anpocy.